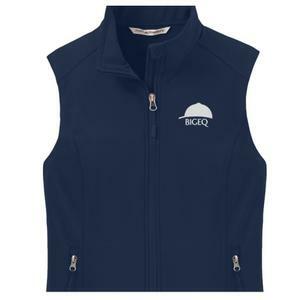 5 Reasons to Love BIGEQ! THE BIGEQ APP is now available for iOS - DOWNLOAD IT NOW! 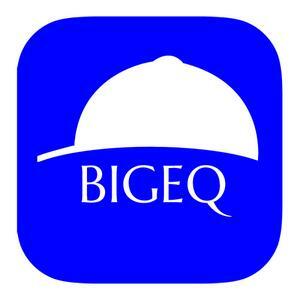 The Bigeq App is the most powerful mobile tool for finding quality hunter/jumper show horses and ponies for sale. Leveraging the popularity of our website and extensive collection of sales listings, the Bigeq App is custom-designed to bring exactly the sale horses you need right to your fingertips. The highlight of the app is our powerful saved search tool. The Bigeq app works for you - once a day, you’ll be notified whenever new listings match your searches! For busy horse trainers, it’s simply the most efficient method for locating sales horses for clients. So you're looking to buy a quality hunter/jumper show horse? Maybe you want to sell your horse? 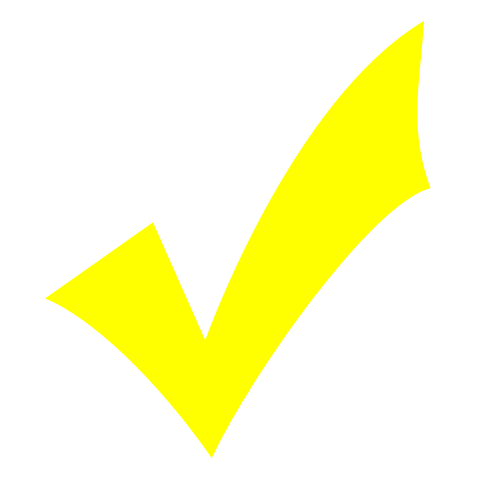 Well, we're glad you've come to the premier equestrian source for hunter jumper online horse classifieds. Here at BIGEQ you'll find horses for sale focusing on hunter / jumper and equitation horses. From hunter horses for sale to beautiful hunter / jumper horses and ponies - you can buy or sell your horse today. We also offer premier ad space for professional trainers who sell hunter / jumper horses. We're at your service. Bigeq.com played a huge role in selling Wes Star. Thank you!